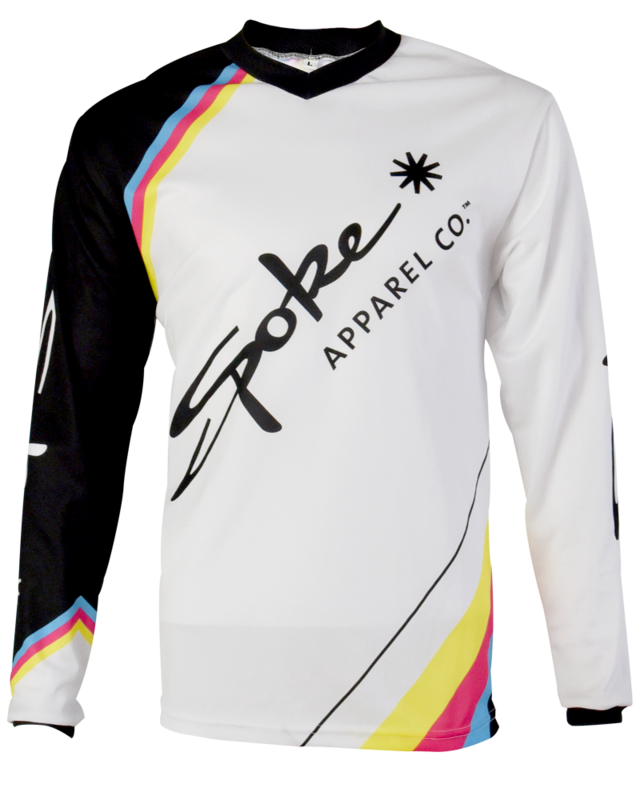 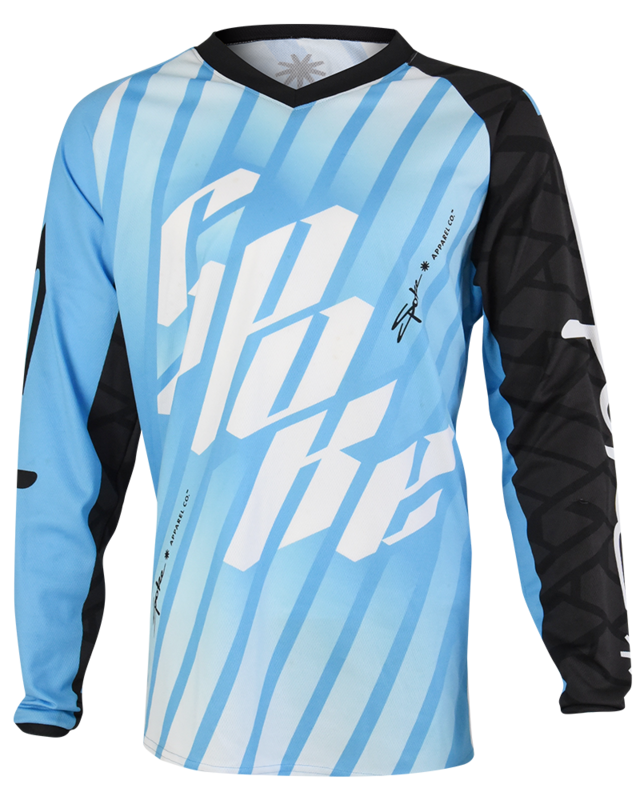 The Spoke Apparel team socks were designed to work hand-in-hand with the team DH and short sleeve jerseys. 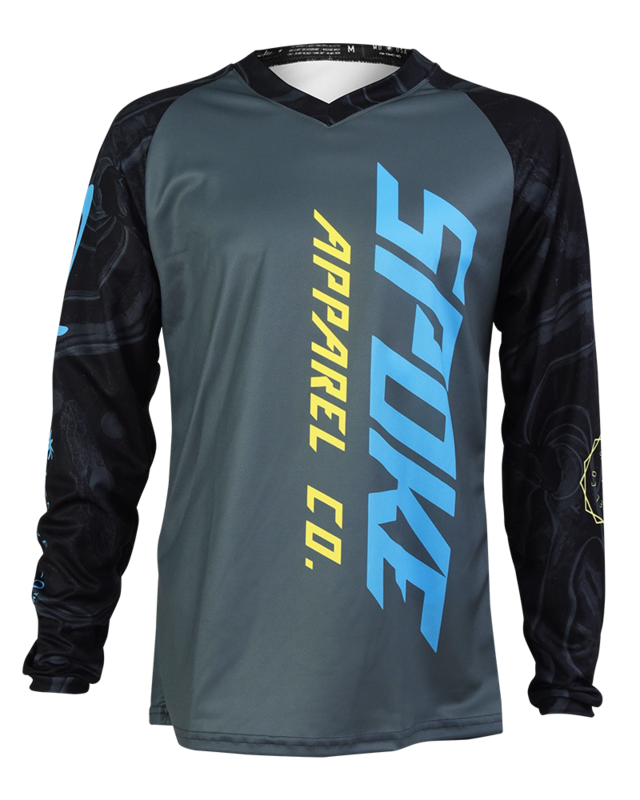 Made in the USA by the one and only SockGuy, these stretch-to-fit socks feature a 6″ cuff with the Spoke Apparel logo, HUCK YES statement on the foot, and the chevrons as seen on the jerseys. 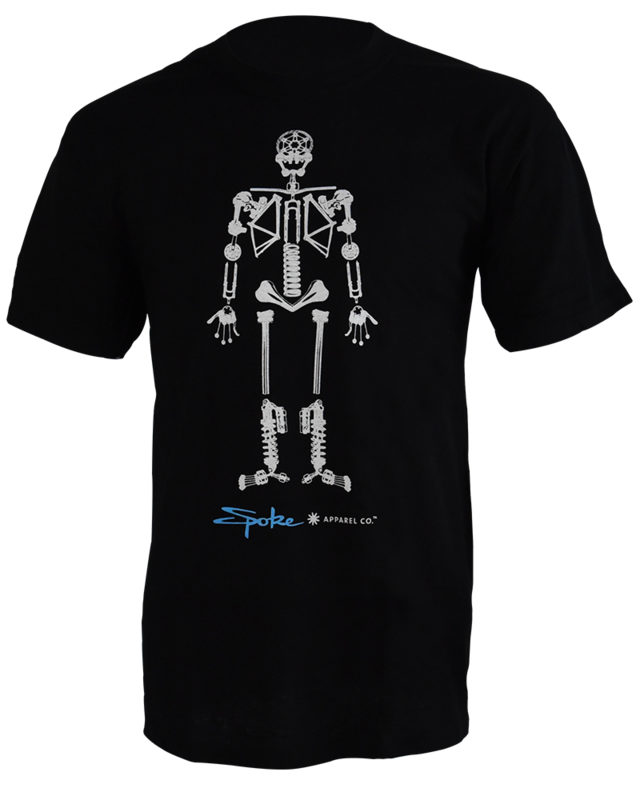 Made from breathable double nylon thread, these socks come in two sizes: S/M and L/XL.